The Skil 5740 circular saw is the ideal tool for rip and cross cutting of panels, boards and planks. The 700W motor has plenty of power to cut wooden planks or laminate flooring into perfectly sized lengths. The circular saw can handle depths of up to 40 mm. It gets your jobs done quickly and with a smooth, straight end result. 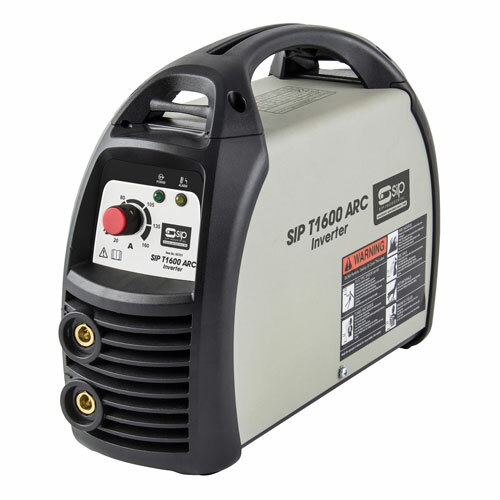 It’s lightweight, compact and easy to operate. This circular saw is supplied with a 24-tooth hardened steel saw blade for wood, a saw-line visor and a parallel guide. To get all the most common jobs done quickly and conveniently, the Skil 5740 circular saw has a powerful 700W motor. Smooth and straight cutting results demand high speed. With a speed of 4300 r.p.m. this circular saw is capable of giving you great end results. Dust-sealed ball bearings provide extra durability and protection from dust, extending the tool’s lifetime. The 24-tooth hardened steel saw blade for wood ensures an excellent, smooth cut! For cleaner working you can connect any standard-size vacuum cleaner to the integrated dust port. The saw-line visor gives you easy, accurate tracking of the marked line. A parallel guide is included to help you saw perfectly straight lines. 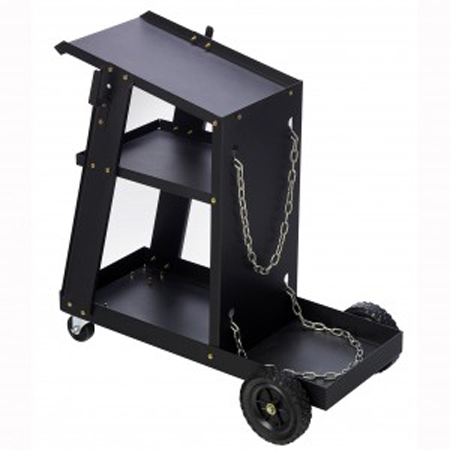 Integrated wrench storage ensures that the key to change your saw blades is always easily accessible. 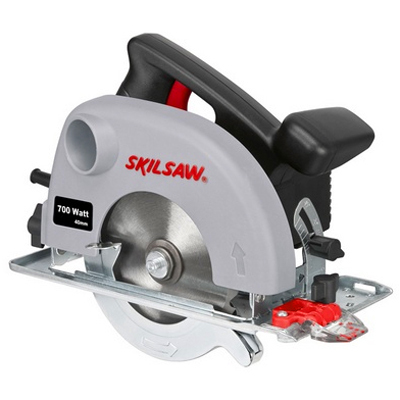 This circular saw is lightweight and very compact, making it very convenient to use.